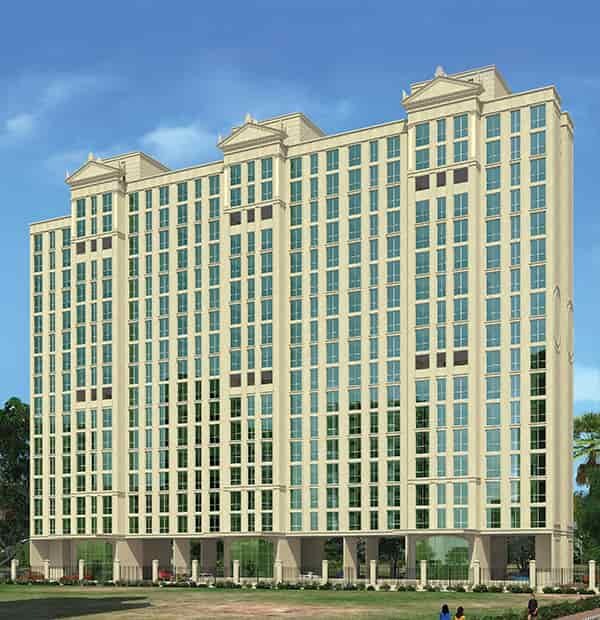 Hiranandani maple 1BHK price is 1.26 Cr.+, All inclusive it costs about Rs.1.50 Cr. 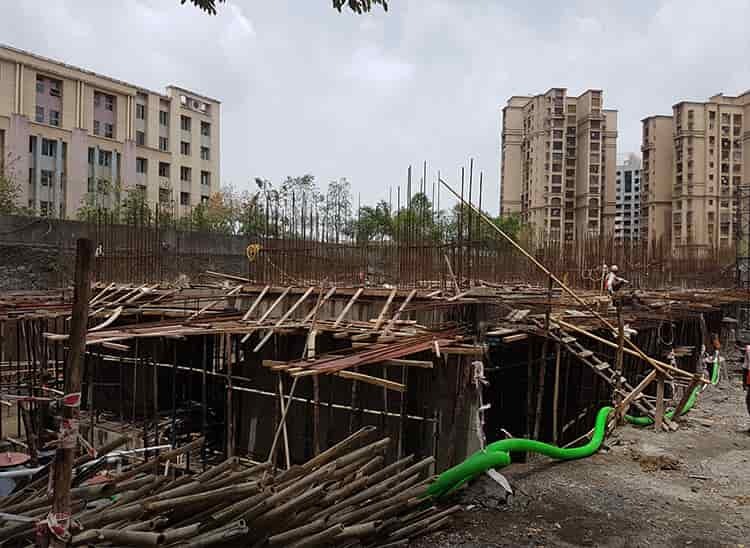 Hiranandani maple 1bhk powai has 3 wings- A,B & C.
Each Wing of Hirandani powai will have 5 flats of 1 BHK, each of these Hiranandani maple 1BHK flats will be semi furnished with all white goods & split A/Cs. 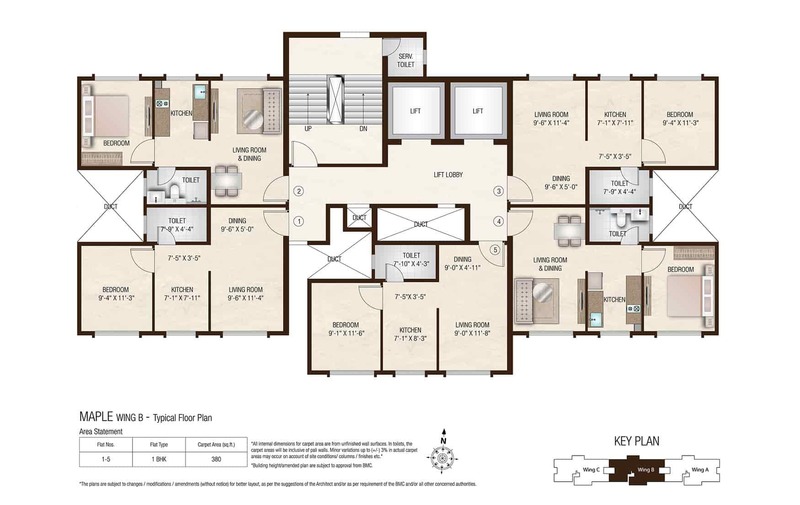 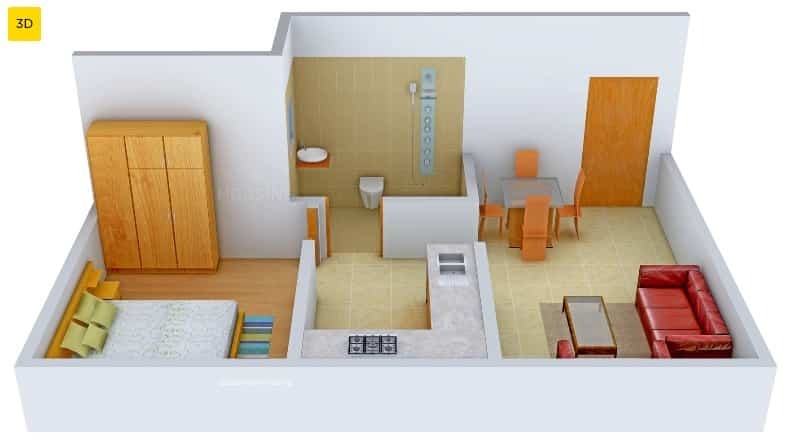 •Carpet Area of Hiranandani Maple 1BHK will be 380 Sq ft.
Hiranandani Maple floor plan ( below is of B wing) has 5 flats, in total Maple Tower has 3 Wings- A, B & C. Carpet Area of each flat is same i.e. 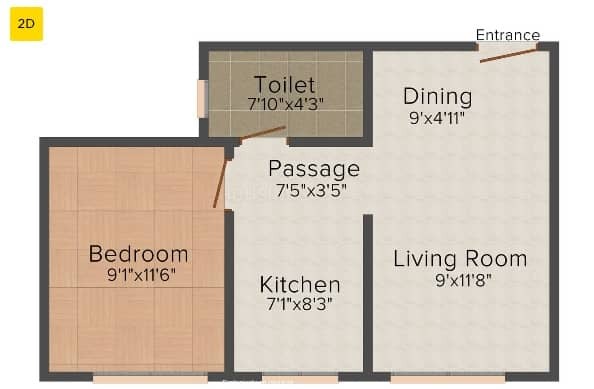 380 sqft.